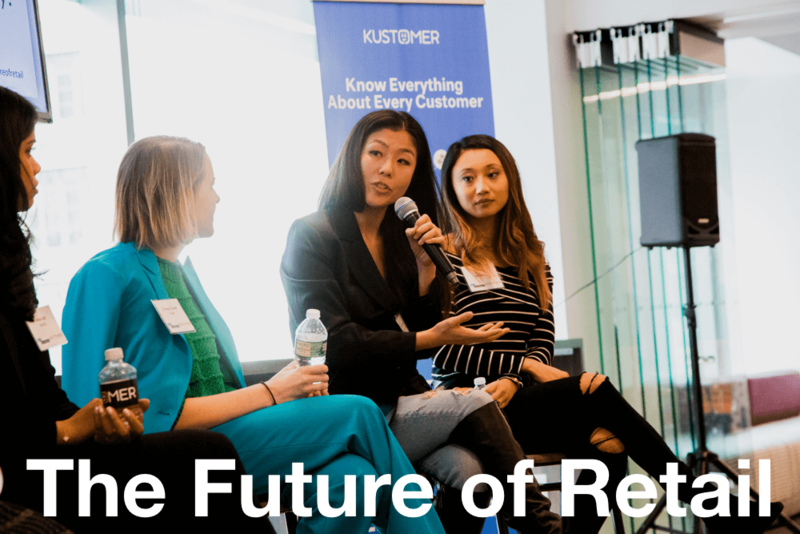 Kustomer’s Future of Retail event brought together business leaders from leading modern B2C and direct-to-consumer (DTC) brands, featuring a majority of female founders and executives across the agenda. 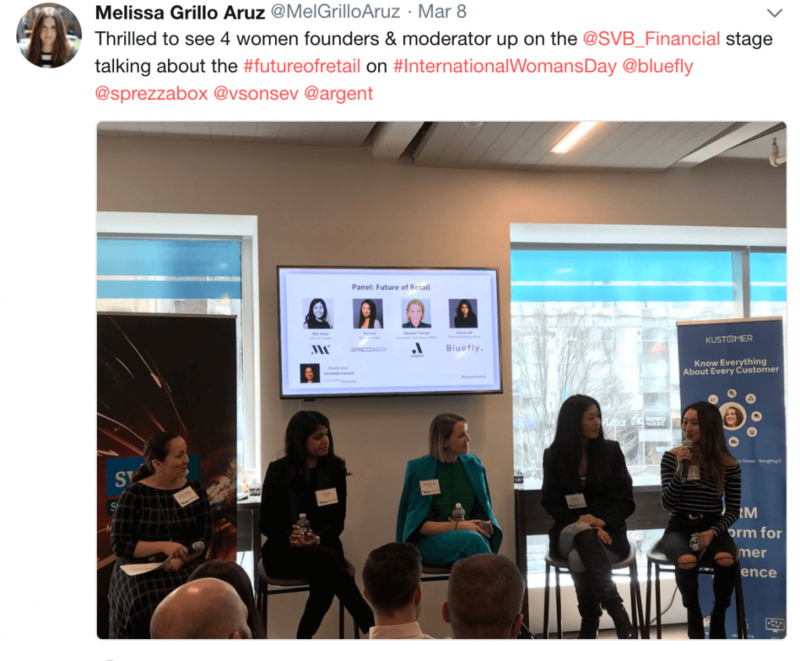 Together, they discussed the trends that are shaping the retail and DTC landscape today, and what it takes to compete and thrive in this world. 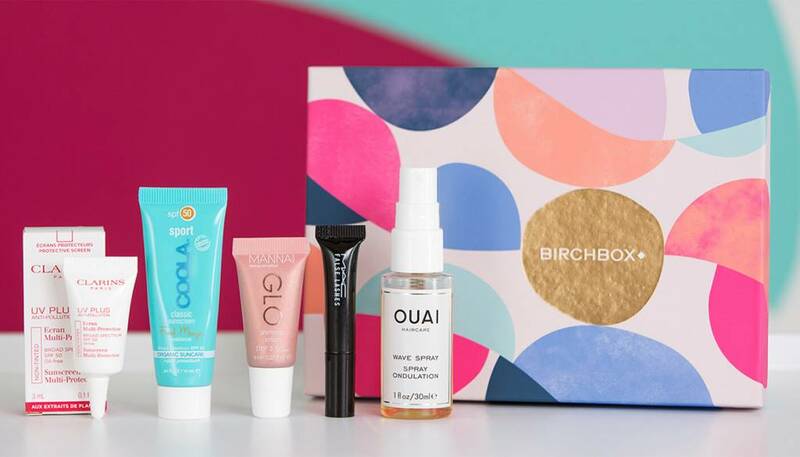 Now every retail brand, digital-first or established legacy, is in competition with Amazon. It’s unlikely that most will be able to compete on choice, ease of use, or connectivity of their product ecosystem. The only sure way to win is on experience—curation, community, and content is where you’ll be able to stand out. 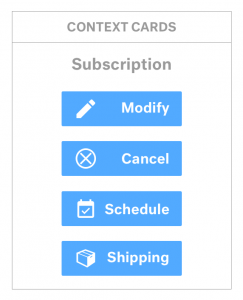 A simple, clear business model means you can set yourself apart with your experience and service. 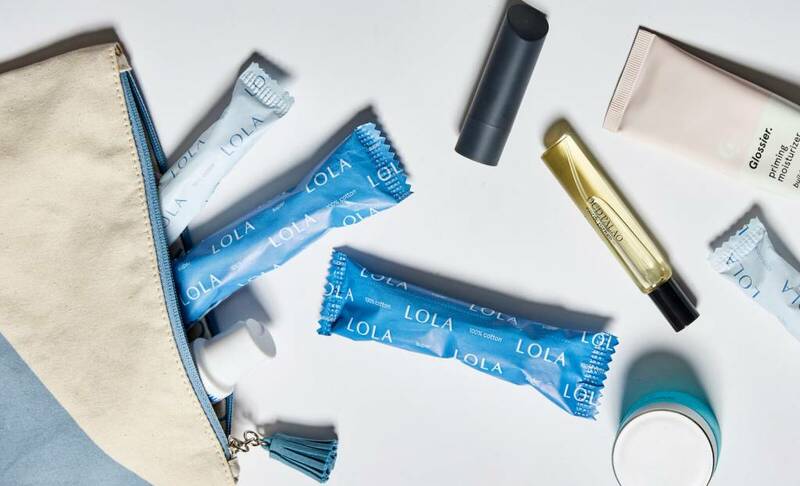 Lola does more than deliver all-natural feminine hygiene products, their intuitive subscription service and direct-to-consumer prices, plus their commitment to a personal and engaging experience, makes them much more appealing than mass-market brands. 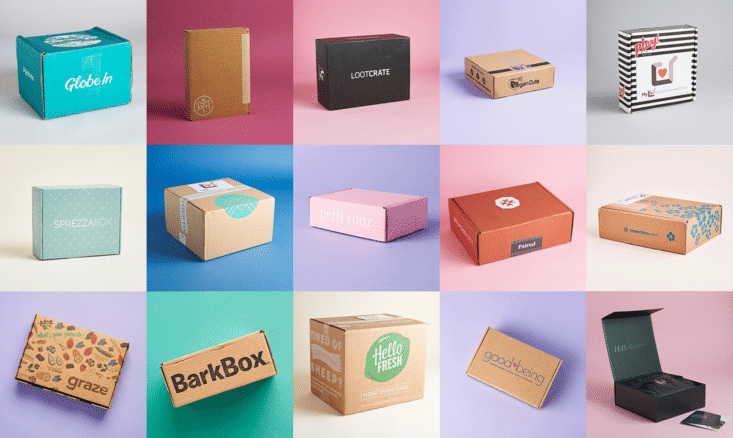 Fast delivery and a good website is not enough, instead customers crave a community and a genuine experience. 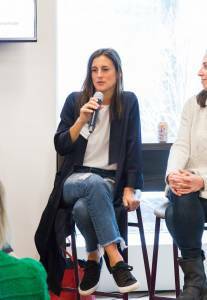 Women’s workwear brand Argent even calls their pop-up stores “Community Centers”, where they host events themselves and from members of the community—with the end-goal of adding value to customers’ lives. You can learn more about using pop-ups as part of your retail strategy in our report here: Digital First, Store Next. Similarly, cycling brand Rapha received a shout out for their innovative Club Houses. Instead of traditional brick-and-mortar retail, they’re a hub for Rapha customers, where they host events, local artists, athletes, and speakers, plus organize daily rides. From first touch and acquisition to the post-purchase experience, you need to be able to trace a solid line following your customer along each. 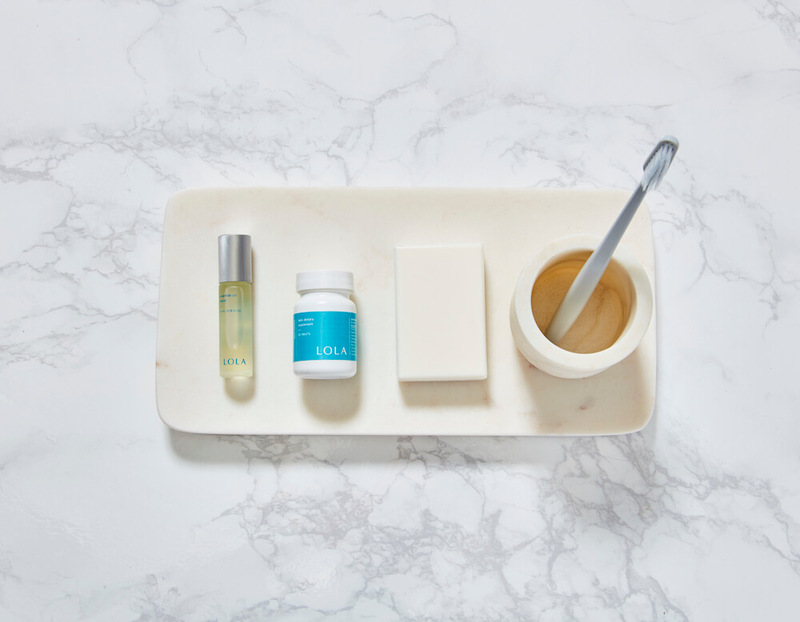 More brands are getting their start on Instagram like AYR, or as a source of content like Glossier, and scaling from their with a handful of products. 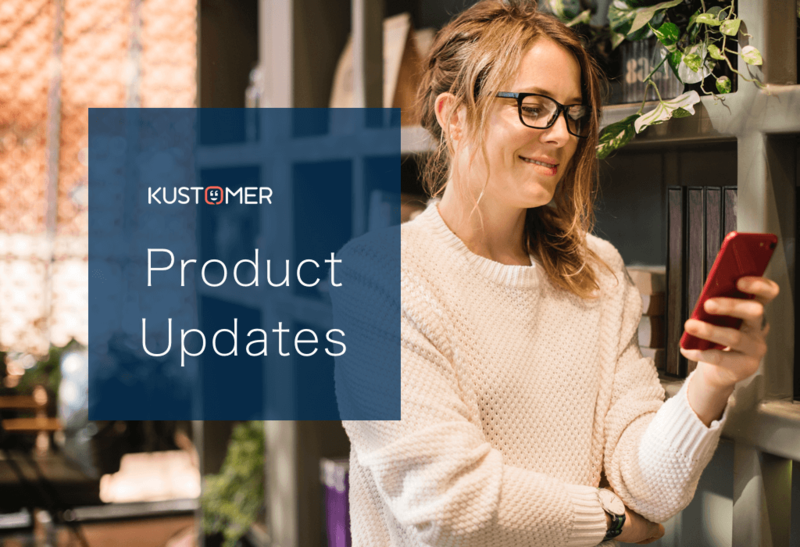 It’s crucial to be able to capture all the information about those early fans that you can, because they will form the core of your audience and define your brand experience. New, digital-first brands are shifting their business model to become part of life and rhythm of the customer. 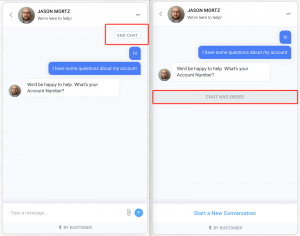 For these businesses, profit comes from retention and lifetime value, and you need to know whether or not customers are happy based on their actions, not their words. Doing so can drastically raise their lifetime value. 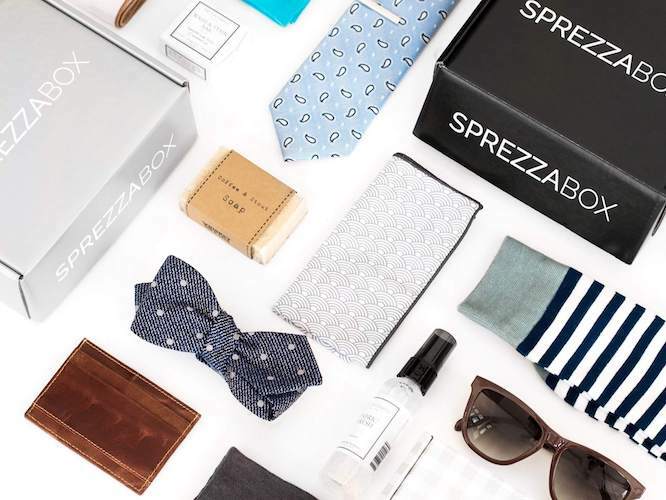 Men’s subscription box Sprezzabox uses a loyalty program to reward customers based on how long they’ve been a subscriber, giving them access to higher-quality items and delighting them with special offers. 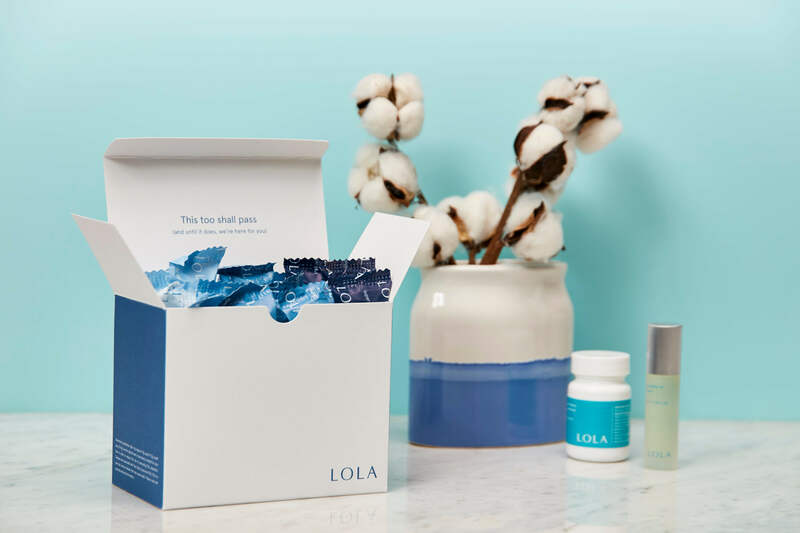 Feminine hygiene brand Lola partners with other brands like Cuyana, Warby Parker, Equinox, and Harry’s to extend their value proposition and reach new audiences. 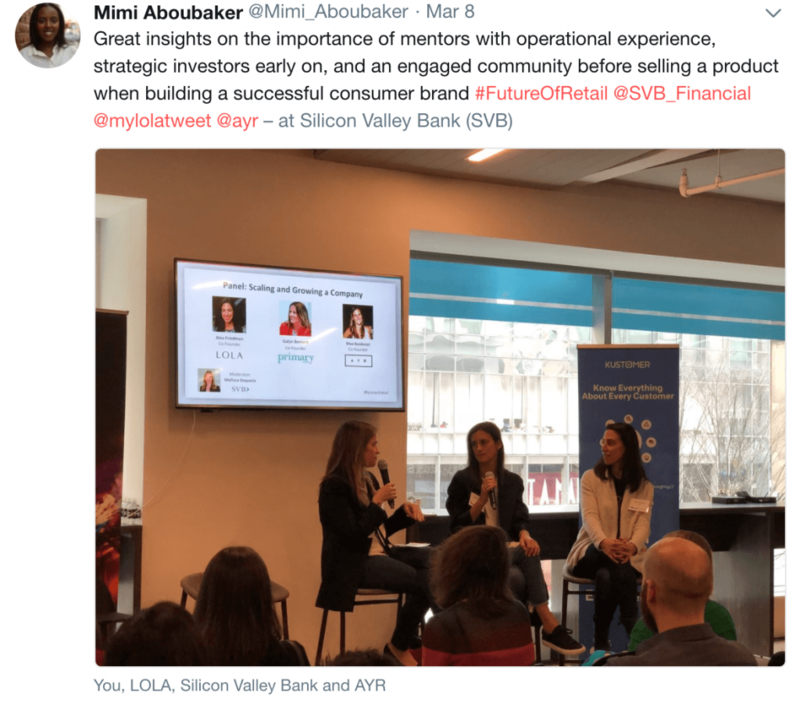 Brands like Rent the Runway and Material World provide more value for customers with a service that replaces ownership with an ongoing relationship with a brand. 4) Stay laser-focused on what your customers love. 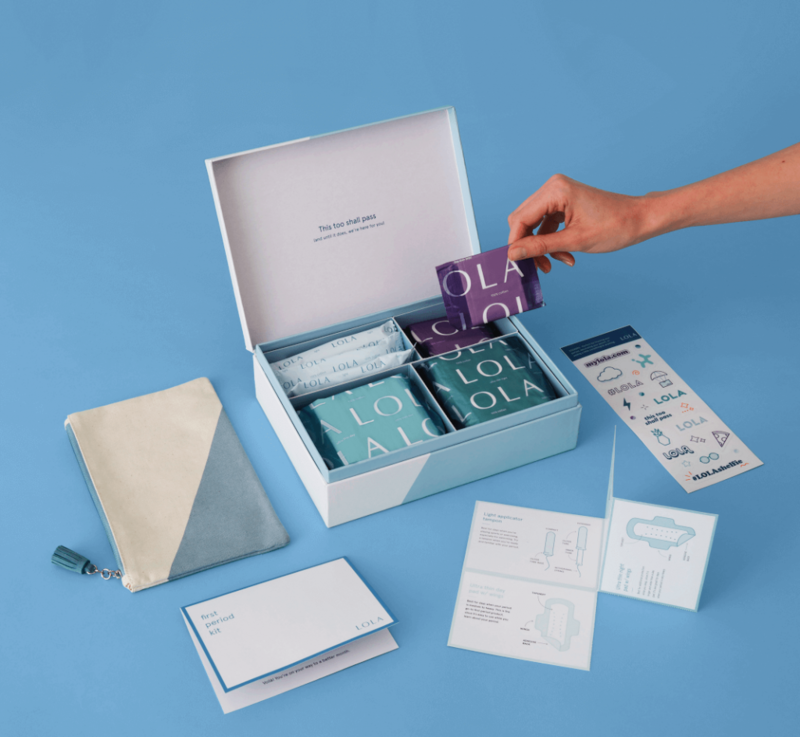 Even as you grow, you need to keep the core facets of your brand and experience that your customers love at the forefront. 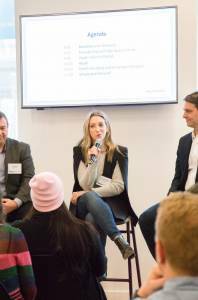 Whether your brand is just getting started or has established itself over decades, the discussions at Future of Retail reiterated that success in the modern retail landscape is grounded firmly in gaining better customer understanding, and delivering a powerful, connected experience. Thanks to everyone who helped make this event possible, we’ll have even more awesome events and informative conversations like this one coming soon!